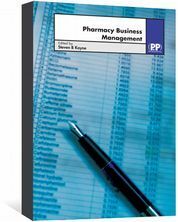 Pharmacy Business Management is a comprehensive introduction to the fundamentals of business management for pharmacists. Pharmacy Business Management provides a comprehensive introduction to the fundamentals of business management. Written by experts in the field, this book provides theoretical and practical information, explaining the financial, legal and marketing aspects. 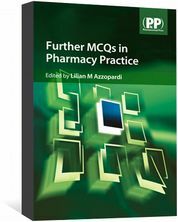 Throughout the text, case studies illustrate how this information may be applied in practice. Many pharmacy graduates will eventually be involved in the management of community pharmacies. Pharmacists in other business environments also need financial and marketing skills. 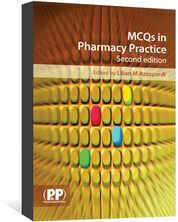 However, few pharmacy students and pharmacists receive training about management, and relatively little is published on business management that is specifically relevant to pharmacy. This book redresses the balance. 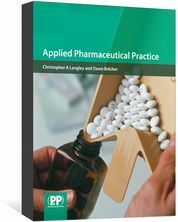 This book will help guide both potential and practising pharmacists, pharmacy owners, branch managers and students through the many pitfalls of running a successful pharmacy. It will also be of interest to managers working in hospitals and the pharmaceutical industry.